Hurry, You Only Have 30 Days Left To Beat The Taxman Legally! If you felt like you missed a few golden opportunities in 2018 and you don’t want to make the same mistake this year, listen up for a second. 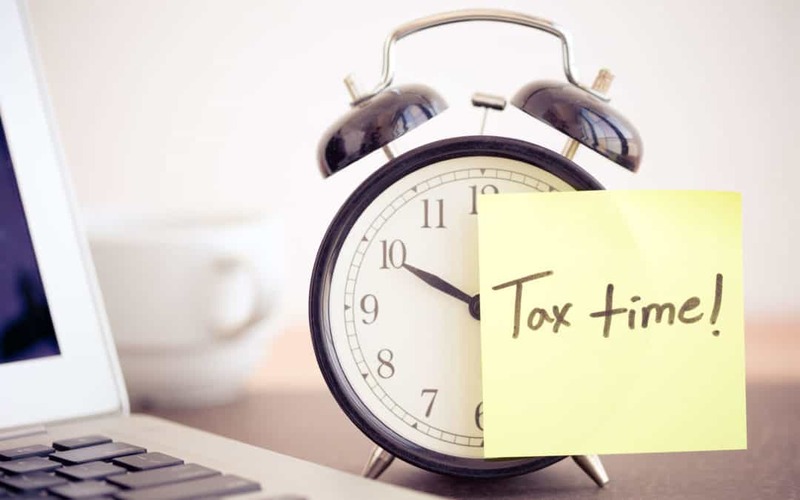 There is a way you can save yourself some unnecessary tax in 2019, but you will need to get a move on because time is running out. How do you get your tax money back? This 27,5% amount is limited to R350 000 every year (before any taxable capital gain gets added onto your taxable income). So where does time come into the equation? Why the hurry? It’s a time sensitive issue because the last day of February is the end of our tax year. If you want a tax deduction, then you need to make that investment into your retirement annuity before that date. Sure, if you got your calculation spot on at the beginning, then yes, you can ignore this. However, for those of us who didn’t do the calculation in advance, you now have the last chance of doing it in arrears. How do I top-up my Retirement Annuity? First off, we recommend that you contact your financial advisor and ask for assistance. This article isn’t financial advice. We’re just showing how the calculation works. Secondly, contact the investment company handling your retirement annuity and ask for their cut-off times and date. Most of them will allow you to make a final lump sum contribution a few days before the end of the month. You don’t want to be in a situation where you have left it too late, and the tax deduction train has left the station. Thirdly, ask your Human Resources department for a proforma IRP5 certificate reflecting your income as at the end of February. If they can’t help, then take all your payslips and tally up your taxable income for the year. Then add on the months of January and February. Now take your taxable income and work out what 27,5% of that is. Once you have that amount, deduct from it your annual contributions that you make to your company pension fund, provident fund or retirement annuity funds. Is there still an amount left over? This amount left over is what you can still invest as a lump sum into your retirement annuity to get the maximum tax deduction. But what if you were allowed a deduction of R60 000 rather than R50 000? R60, 000 x 26% = R15, 600 subsidised by the taxman. Can you see why you’d want to top up your retirement annuity? Look, if you’re an employee, you’re going to pay income tax, like it or not. One of the few ways to get some of that back is by investing into one of the retirement funds already mentioned. Start making wiser decisions right from the get-go this year. Thank you for your question, one of our agents will be in touch to to help you.